Welcome to the world of American Idol! 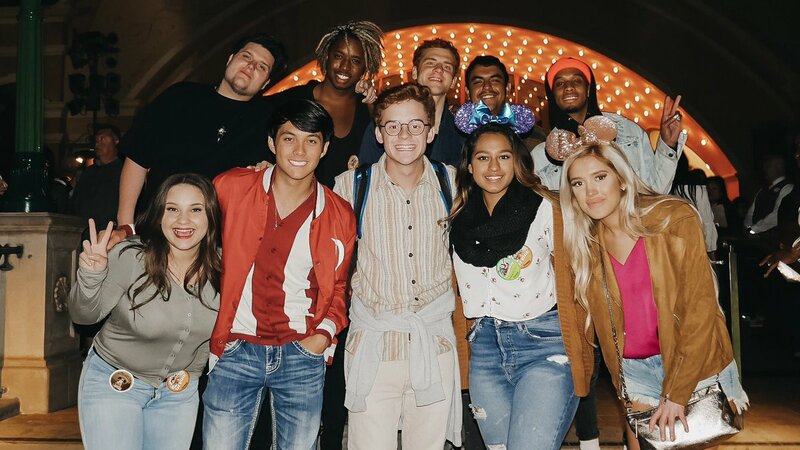 Follow us for news and updates on all of your favorite contestants, reliving the amazing moments from the series & more! Don't miss out on the show the internet can't stop talking about. 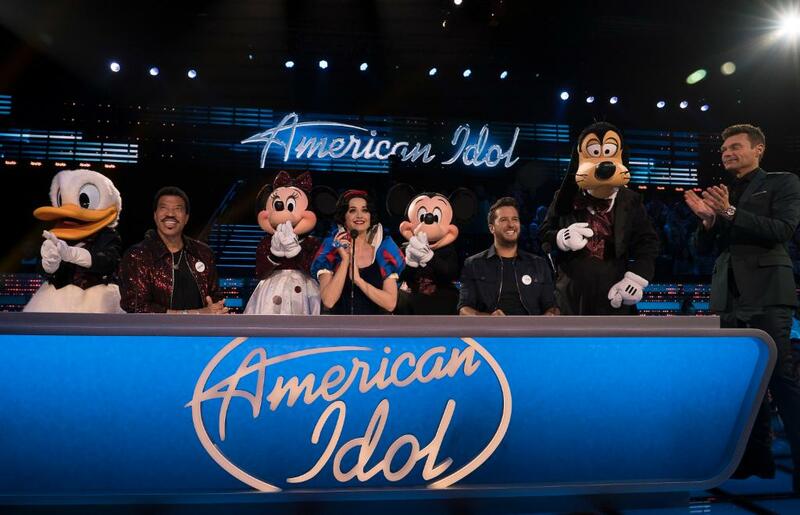 Disney Night on #AmericanIdol is LIVE Sunday on ABC. 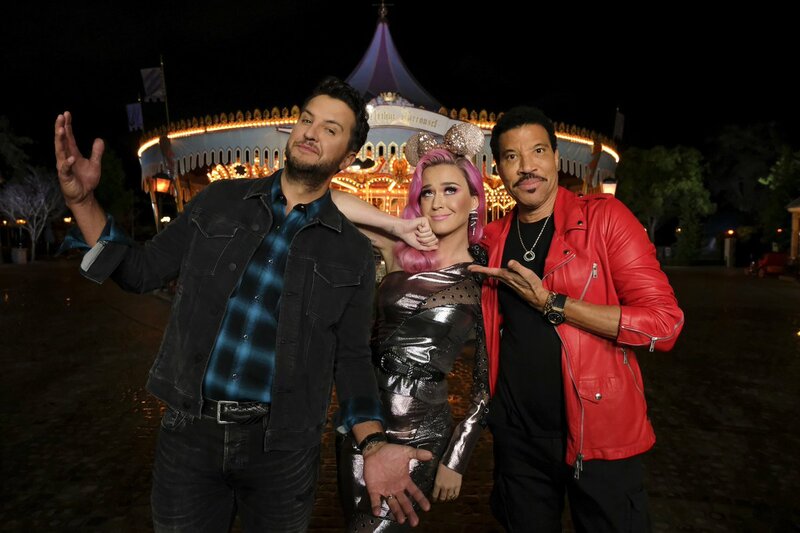 Watch #AmericanIdol #DisneyNight Sunday LIVE coast-to-coast 8p ET | 5p PT to see what @katyperry, @LukeBryanOnline, and @LionelRichie were doing at @Disneyland! Everyone is talking about @kelly_clarkson's performance on American Idol! 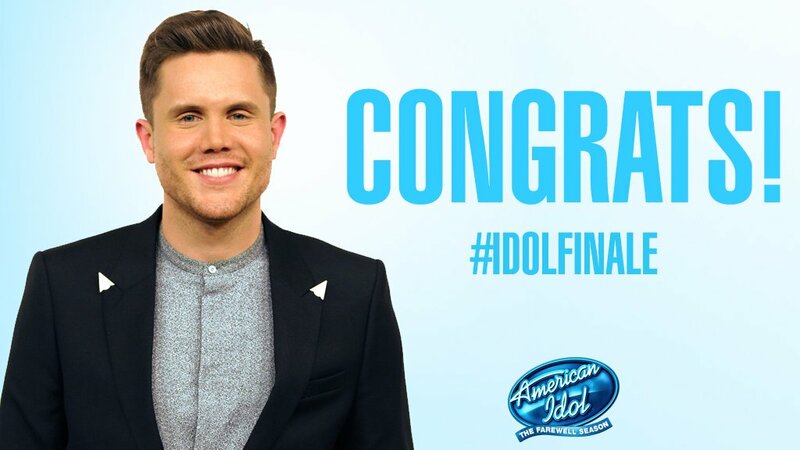 And the final winner of American Idol is.... @TrentWHarmon! RETWEET now if you want to #SaveRayvon! 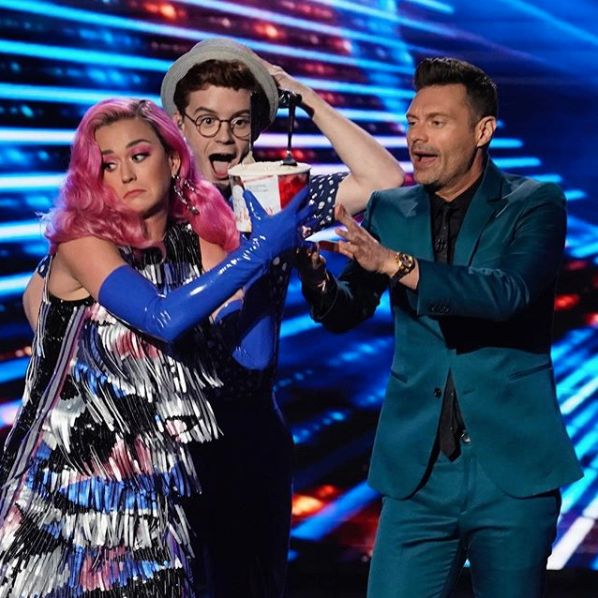 #DemiOnIdol is the best thing EVER! 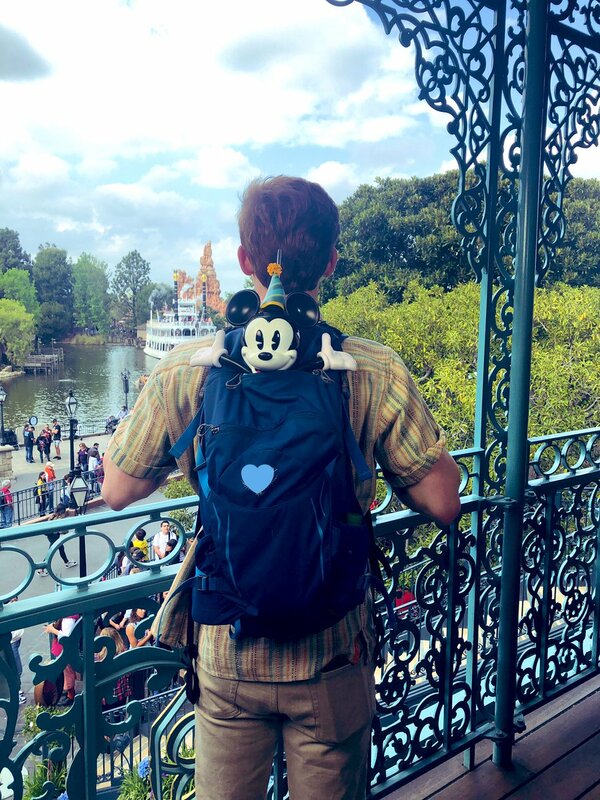 We love having @ddlovato here.